Having successfully installed grass matting for many years to a very high standard, PlaySmart also developed FireSmart a fire retardant version of our classic EcoSmart mat. 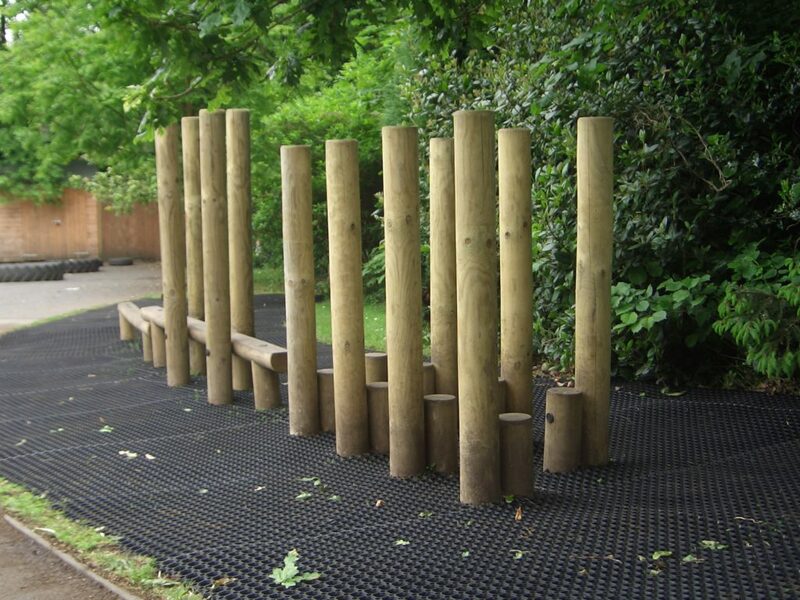 Where can I use a Fire Retardant Play Surface? 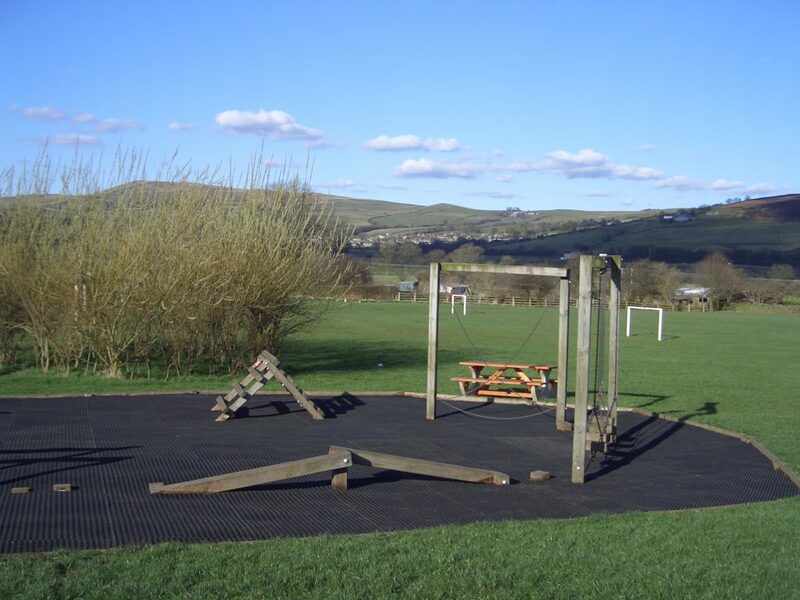 Perfect for play areas using wooden equipment or in areas where vandalism is a problem, FireSmart can offer peace of mind when investing large amounts of money into a project as it self-extinguishes flames within sixty seconds of ignition. As an affordable surfacing solution, using grass mats allows you to use more of your budget on kit and create something really amazing for your community. If you’d like advice on the best surfacing solution for your area, please feel free to get in touch! You can reach our experienced team directly on 01564 742 811. 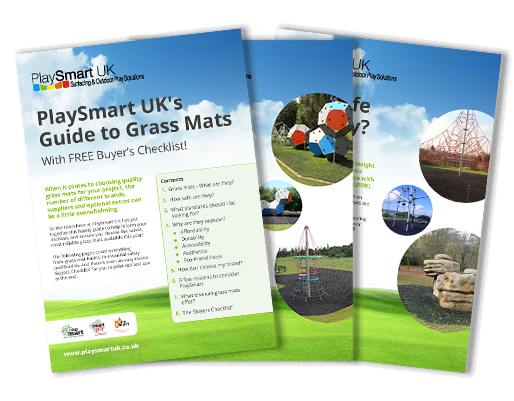 Alternatively, why not take a look at our free guide on grass mats? Click the link below for more information!